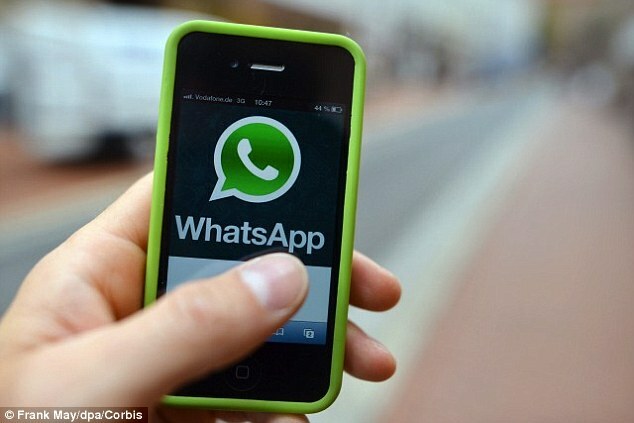 WhatsApp, the world’s fastest-growing communication platform surpassed 1 billion users recently. Over 42 billion messages are sent every day while 1.6 billion pictures & 250 million videos are shared daily. These stats are clearly tempting for every business owner to use WhatsApp. The best example of creative use of WhatsApp is of Colgate, where they invited people to send their selfies of smile using WhatsApp to a number printed on the toothpaste pack. According to techinbrazil.com, one in every five companies in Brazil uses WhatsApp for customer service and communication with customers. See here the examples..
WhatsApp serves as the best tool to do qualitative research. Encouraging participants to use emoticons is one of the great way to know their opinion. There are around 58 yellow face emoticons in WhatsApp portraying different emotions. The data shows that a sales follow up done on WhatsApp gets 40% more response than a direct call. People dislike receiving calls from unknown numbers. Chat proves to be better option. The best example is the Chennai corporation, using WhatsApp for staff reporting and timely attendance. They have formed a WhatsApp group to exclusively monitor UPHCs, garbage cleaning and road work. Our Pune-based company Bag A Chat app invited applications for the position of app development by sharing the job requirement on a WhatsApp group of software developers. The response was quick and sharing of resumes and references was easy. Integrating customized Bag A Chat app can skyrocket your business when using WhatsApp for Business.